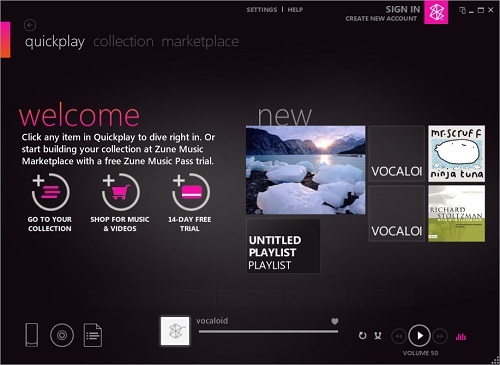 How to connect my Windows Phone to my computer to sync photos, music and videos through Zune software. 1. 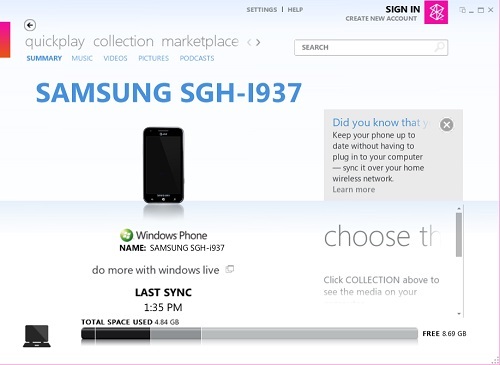 Connect Windows phone to Windows computer with the USB cable, the same cable that used to charge your phone. 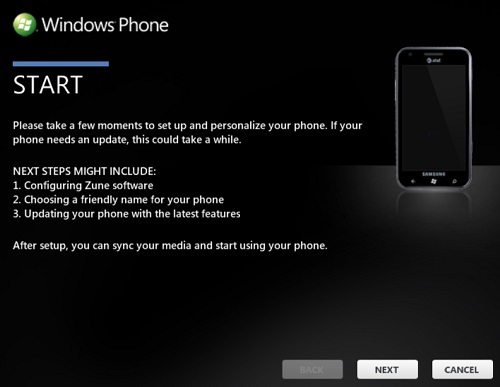 To sync media using the Zune software, first unlock the phone with your PIN.